« Mike Buscio at The Hutton! 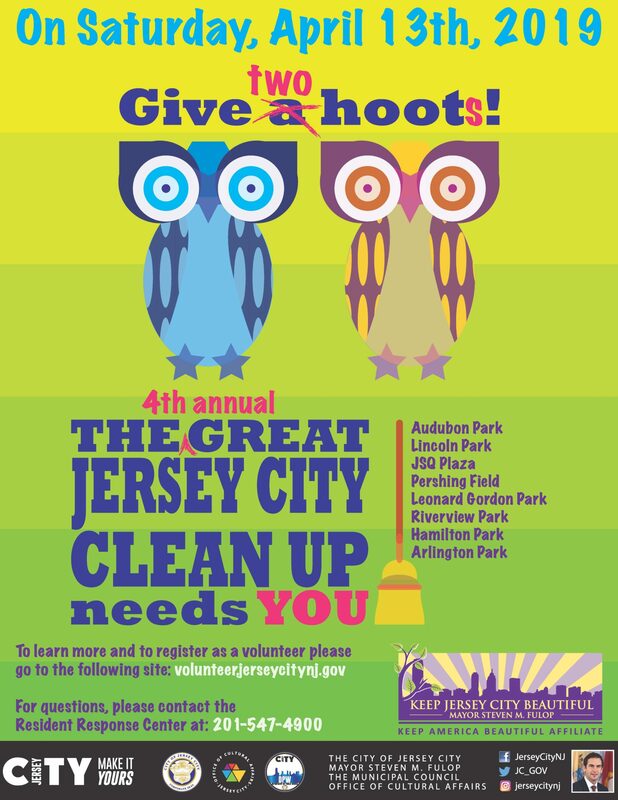 In honor of Earth Day, the City of Jersey City and its community partners will once again be hosting its annual Great Jersey City Cleanup for a fourth year. During this citywide initiative, residents are encouraged to clean parks and streets, for example, maintenance on tree pits and planters, while also separating recyclables from non-recyclable items.